Embroidery patches come in all shapes and sizes. The size you pick when ordering a custom emblem is a personal preference. However, there are common sizes used for particular patches, such as fire patches, police patches, girl scout patches, etc. When it’s on a coat, you might choose to decide on a bigger size. When it’s likely to be framed, then you could perhaps stick to medium dimensions. If you are sewing it on a Girl Service Troop or Boy Scout vest, then you might choose for it to be small. The standard size for different types of patches is written below. They are merely suggestions and not mandatory to follow. Also, the shape of the patch should also be taken into consideration for the size. Whether it’s squared, circular, or a “fancy cut” patch with unique lines, the patch size should always compliment the design. You can have a custom patch of any size you desire. The recommendations mentioned above are determined from years of creating different types of custom patch design. They are based on the most frequent orders from customers. Also, the size depends on the level of details intended in the patch. If there are too many details to be captured, then a large patch should be chosen over a smaller one. However, a patch can be made smaller but only at the cost of lowering details. Based on customer orders, a small patch usually contains a logo or a name, where much details are not revealed and neither required. Let’s consider an example: Suppose you need a patch having 10” high and 6” wide, in this case, the sum will be 10”+6”=16”. Now dividing by two we get 8”, So in this case, the size of our patch is 8”. Isn’t this easy to do? Both the patches are of the same design. However, the right patch looks a lot finer, much smoother than the left one. How did this happen? The answer is definitely the size. The left patch 4” whereas the right one is 9.5”. Why does this happen? It’s because the larger the patch is, the more area is available to draw the same shape as compared to small size patch, and that gives more area to provide detailed design ultimately giving a smooth look. The other reason is thread thickness. How does thread thickness affects the look of the patch? For an example, consider an artist creating a pencil sketch. In order to create a finer sketch full of details, the artist sharpens the pencil, i.e., makes tip sharper by reducing thickness. Probably the artist even uses the pencil with different thickness to add a detailed look to the sketch. Imagine if the artist needs to paint a dog which needs to be a detailed designed and accurate down to the smallest fur. Now, imagine if the artist has only one pencil with fixed width. Using that one pencil, do you think the dog would look best if an artist were to draw it on canvas of three square inches or four square inches? This should probably give you the basic ideas of why size matters while deciding the patch. 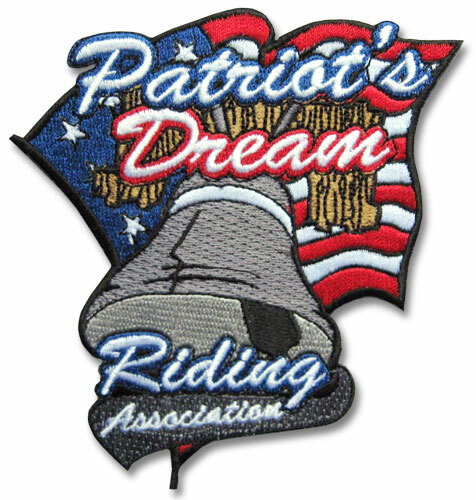 Similarly, embroidery thread with less thickness helps to provide a finer smooth look to the patch. A thread’s thickness can be reduced until the durability is not compromised. Thus the thickness comes at the cost of durability. Finally, the customized patch size is dependent upon your design and theory and also, upon where the patch is actually going to be set upon. The dimensions of your custom made insignia are entirely your own choice. If you’re not certain of exactly what patch dimensions to use, then our innovative expert is extremely knowledgeable and can support you! 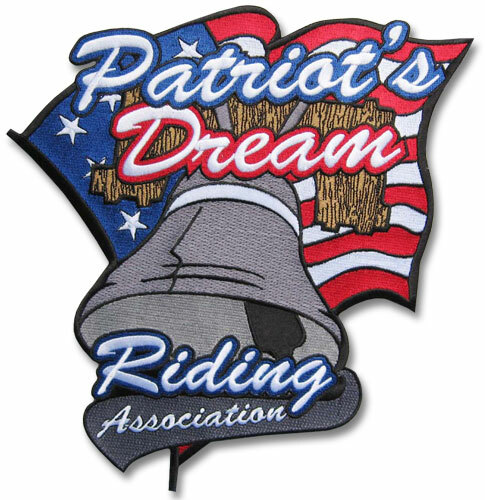 We at Patch Emblem are providing customers with custom embroidered patches and epaulets, woven labels, sublimation emblems, chenille letters on demand. With an experience of around ten years, we now have several serviced distributors around the globe. We’re continuously working to enhance customer satisfaction and provide them with a much better experience.